Android Users: Secure your Data and Privacy. Act Now! In the wake of personal data leaking, gathering, scrubbing – whatever the terms are – that happen between Facebook and Cambridge Analytica, even they might have (secretly) collected and are still actively collecting your past calls logs and text messages you had between you and the other parties (spouse, parents, friends, love affairs and whoever that is), thus I would like to share with fellow Android users here how to stop them from getting your data and step in to your personal privacy. Because whether you like it or not, this data collection issues are not just between Facebook and Cambridge Analytica. It’s way far beyond the two companies. 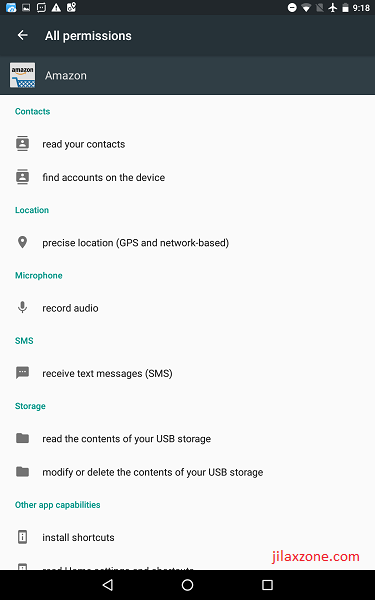 Especially on Android ecosystem, almost all apps and games are requesting you additional permissions to your data, be it contacts. 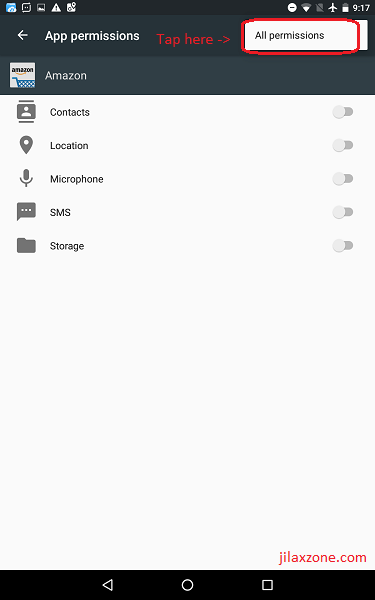 locations, microphone, SMS and storage. However, you might be surprised on what are the things these apps/games are gathering from you. 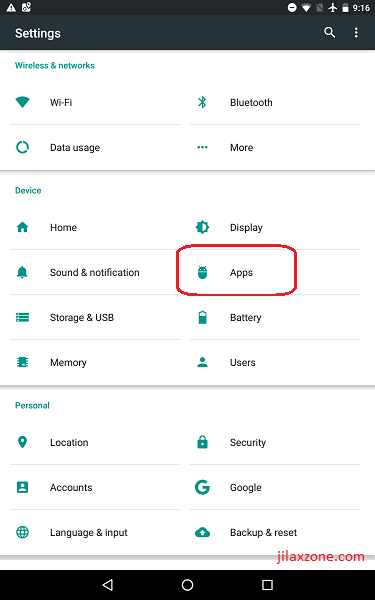 Here’s how to know what data is exactly being collected / monitored by the Android apps/games. Since Android has many versions, skinning and theming, each steps I mentioned below might be slightly different from yours. 3. Tap on the app to open the App Info section. 4. Find and tap on Permissions to open the App Permissions section for the selected app (or game). 5. On the top right of the screen, tap on the three-dots and tap on All permissions to open the All Permissions section. There, on the All Permissions section, you can find what are the things the app (or game) are gathering, collecting from you. And the rest are system-based permissions. Surprised on how much and deep one Android app or game can go, dig, monitor and collect your data? 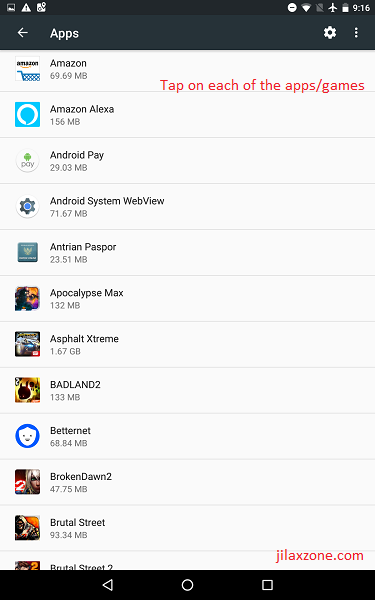 Different Android apps or games, could have different access requests. You have to see one by one yourself. 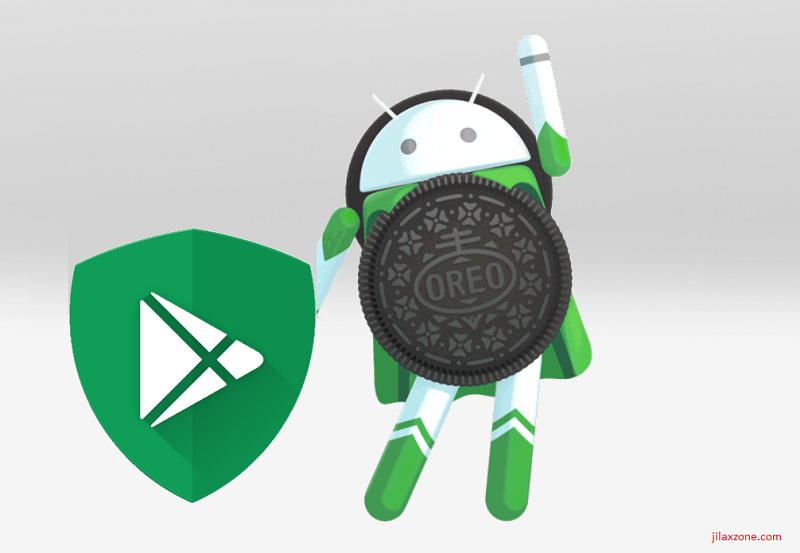 Here’s how to prevent your data from being collected / monitored by the Android apps/games. You have seen the lists yourself. Now here’s what you can do to prevent those Android apps/games from collecting and monitoring your data and privacy. The steps are pretty much similar to the above steps, but here they are. (Again) Since Android has many versions, skinning and theming, each steps I mentioned below might be slightly different from yours. 5. 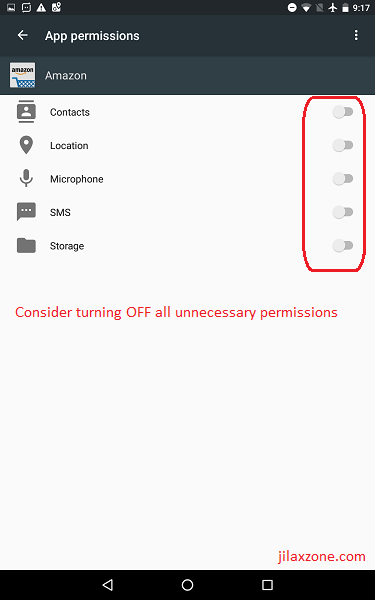 For each permissions, do consider to disable them unless you think it’s necessary to share with them. For me, my thumb of rules for each Android apps and games is this: no permission is given, unless it’s really necessary. Take Google Photos for example, I gave no permissions to Google Photos. 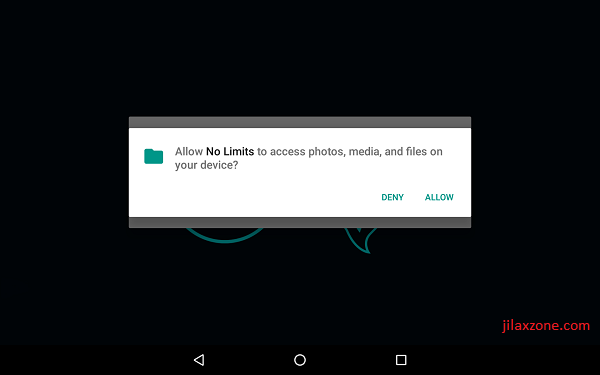 While I can still see my existing uploaded photos, I can’t sync (or auto-upload) my new photos or videos stored on my Android devices – due to no app permissions is given. 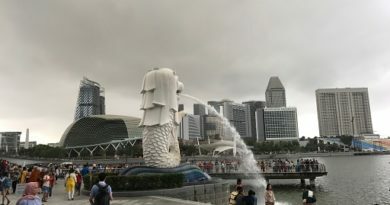 In this case, in order for Google Photos to be able to sync and do the auto-upload of my new photos and videos, I need to grant the app, access to my storage. And that’s the only permissions I grant. No more. No other. Android users: How to stop it from happening again in the future? So with all the steps mentioned above, you can limit which data shall go through and which data should not go through. However, how to really stop it from happening again in the future, especially for the new installed apps or games? The moment you have installed a new Android app or game and executing it for the first time, the app will ask your permission to grant them certain permissions – some apps or games even persistently keep asking permission each and every time they are launched. Do not always accept everything if you are not comfortable to share it. You always have the rights to DENY it. If certain apps and games do not permit you to use the app/game without you granting the permission, then it’s totally up to you to decide whether you want to share such data with the app/game or not. Rightfully, good apps and games creators which don’t have the intention to collect your data for their own benefits, will still allow you to use their apps/games even without any permissions given or granted. In this case you have to use your common sense. If a game say for example, Fortnite or Flappy Bird, which doesn’t have any relation with phone call (since you are playing games not making a phone call), but asking you to grant access to your phone call data, you have to be highly suspicious. Try to reject the permission request and if the game doesn’t allow you to play without granting it to your phone call data, my recommendation is to quickly uninstall the game and find another less-suspicious one. Again, different apps and games have different needs to your data. You have to use your common sense here. Don’t wait. Protect your data. Protect your personal privacy. Otherwise if falls to the wrong hands or organizations, your data can be used against you for their own benefits. Do give your comments or thoughts on comment section below. Cheers! ← My Very First Dollar from Passive Income – Passive Income Here I Come! when I open “All Permissions” tab, I see “find accounts on the device” permission that bothers me. 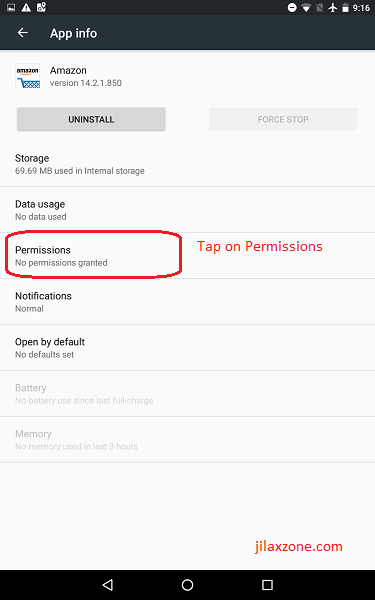 This particular permission is not listed in the general panel for app´s permissions. So, I wonder how can I disable it? Thanks for commenting out here. I can’t seem to find the same “Find Accounts on the device” on my Android here. 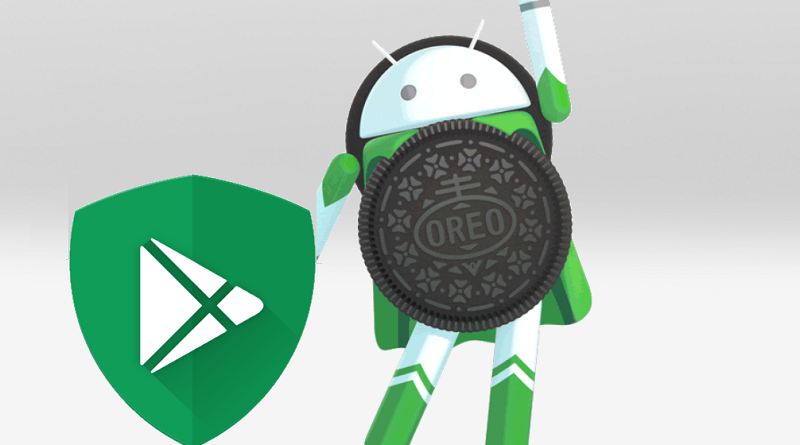 Which OS version and android device are you using? One way to disable is to do it via “All Permissions” tab and to do it manually and regularly from there.